DANVILLE, Ind. 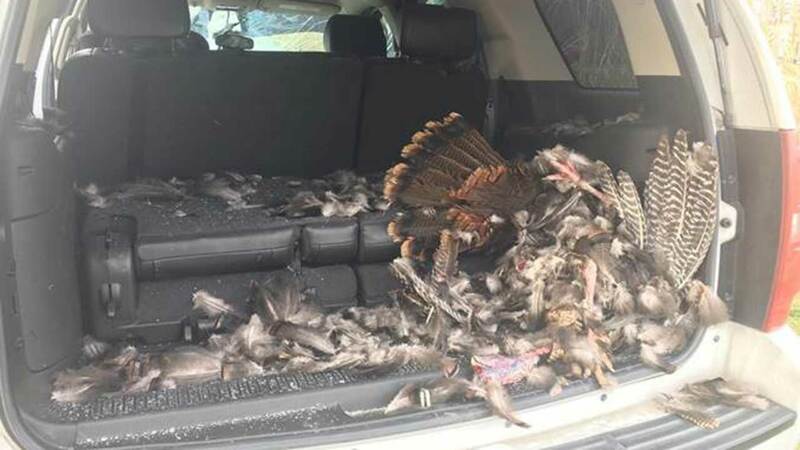 (WLS) -- A turkey crashed through the front windshield of a vehicle that was traveling Friday on a Danville, Ind., road -- the latest instance of a turkey-vs.-car incidents in the last few weeks in Indiana. 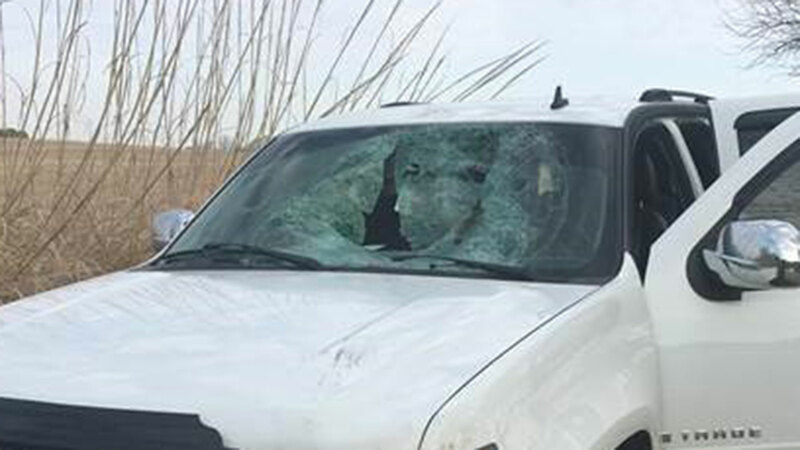 During the last week of March, turkeys crashed into police vehicles in both LaPorte County and near Scottsburg. 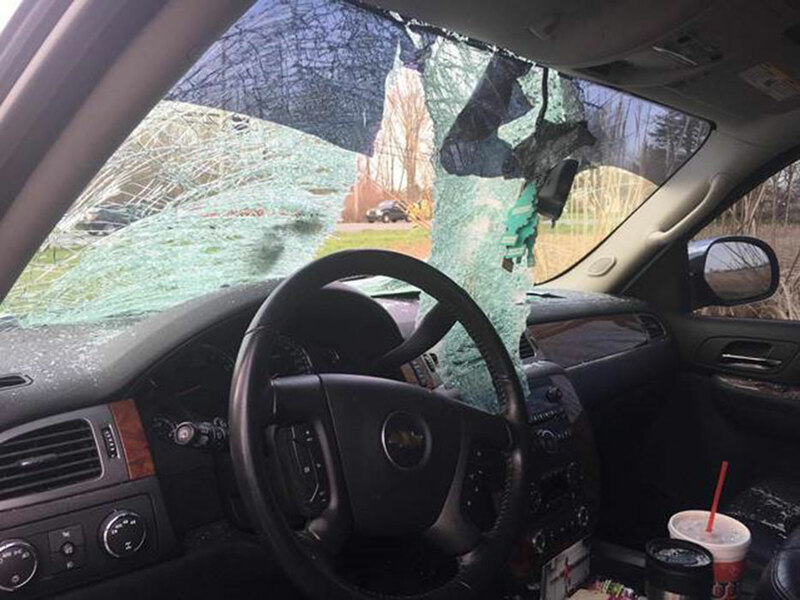 That same week, a turkey went through the windshield of a rental vehicle of a New Jersey family visiting Notre Dame University, where the daughter was recently accepted. Danville is located west of Indianapolis and about 180 miles southeast of Chicago.